Assign the value of the next pointer field of the first node to head. Deallocate the memory occupied by the node pointed to by temp. Assign the next pointer field of the second last node to a temporary variable (say temp). 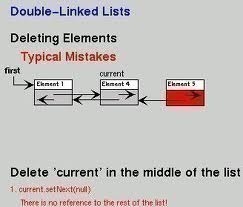 Assign NULL to the next pointer field of the second last node of the list. Assign the next pointer field of the node pointed by prev to a temporary variable (say temp). Assign the next pointer field of the node to be deleted to the next pointer field of node pointed to by prev. 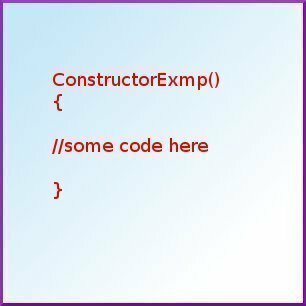 Assign the head pointer to a temporary variable, say temp. Advance the head pointer to the next node. The above steps are repeated till the entire list is deleted. 172 queries in 0.840 seconds.